It has been so long and I loved getting back into the Reapers world. 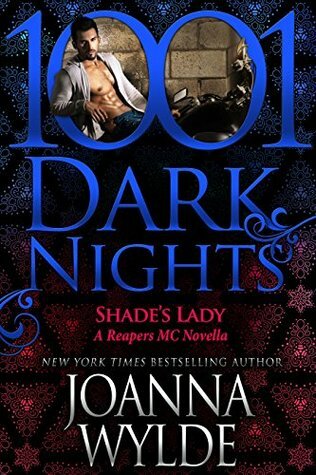 Shade and Mandy’s story gave me a little flash back to Joanna’s earlier Reaper’s books. It had suspense, romance and as always a HEA. 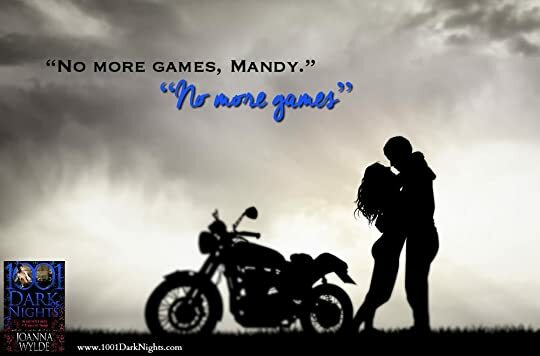 Over all I really enjoyed reading this Novella it was an excellent read and if you love MC Romance give it an ole bash!